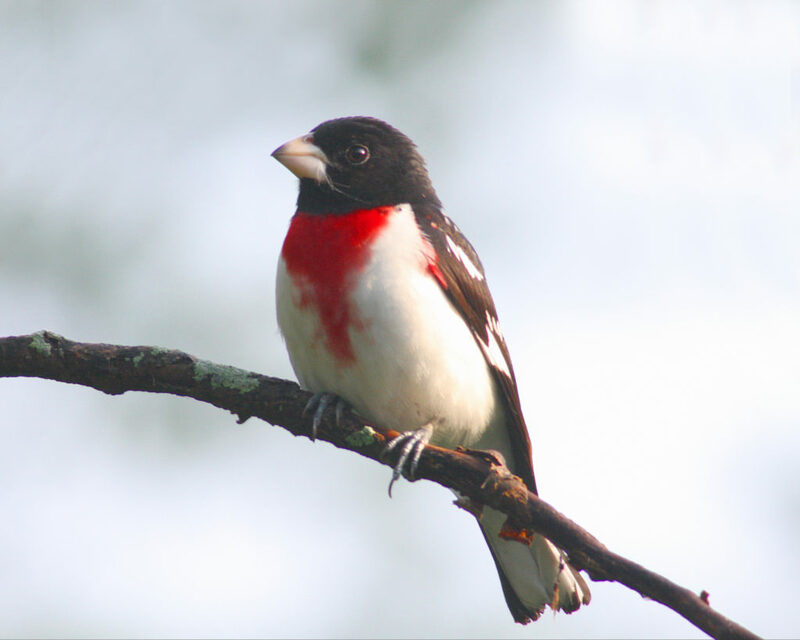 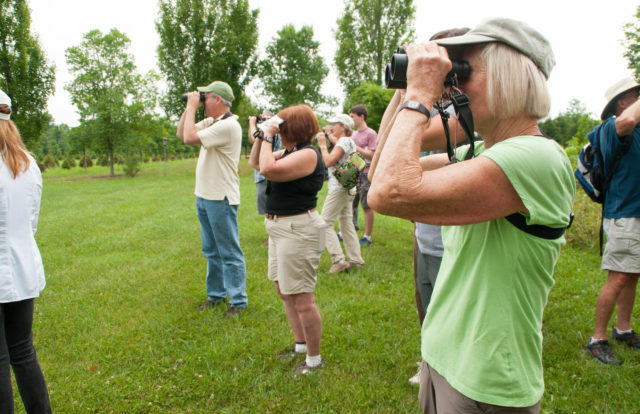 Join our naturalists for a guided bird walk around the BCAS property every 1st and 3rd Saturday of the month! 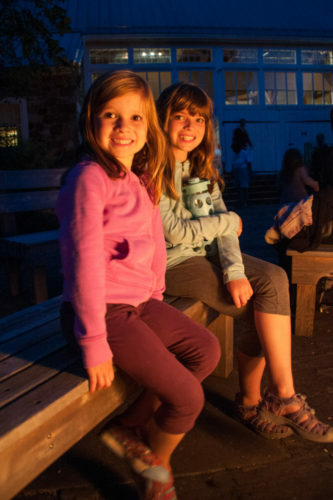 All ages and experience levels are welcome. 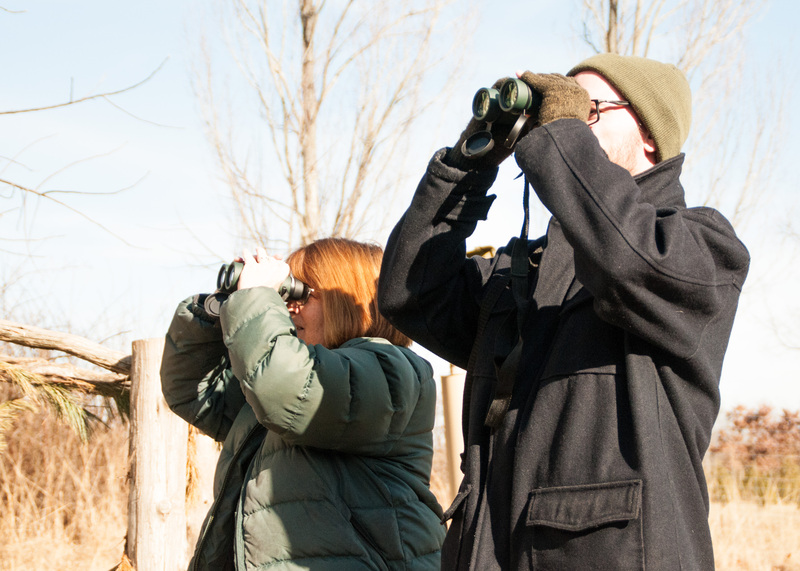 Please bring a field guide, binoculars or borrow some of ours!